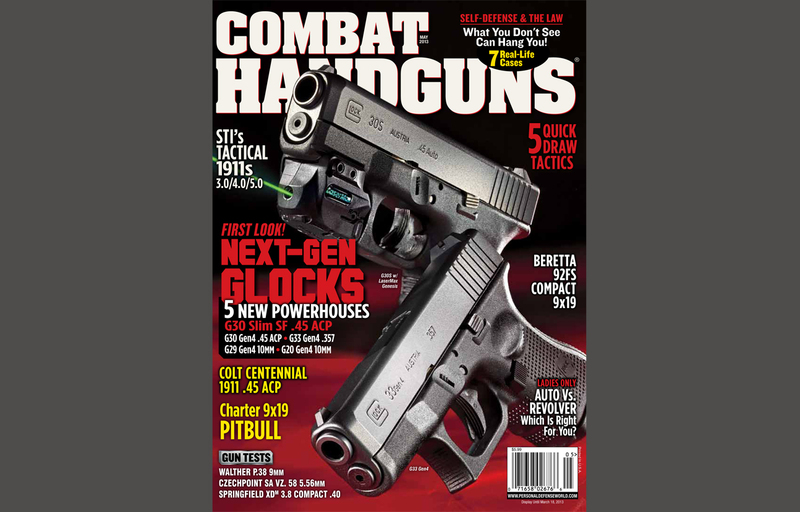 COMBAT HANDGUNS is America’s definitive handgun magazine, with news on the latest pistols and gear, as well as concealed-carry and close-combat tactics. 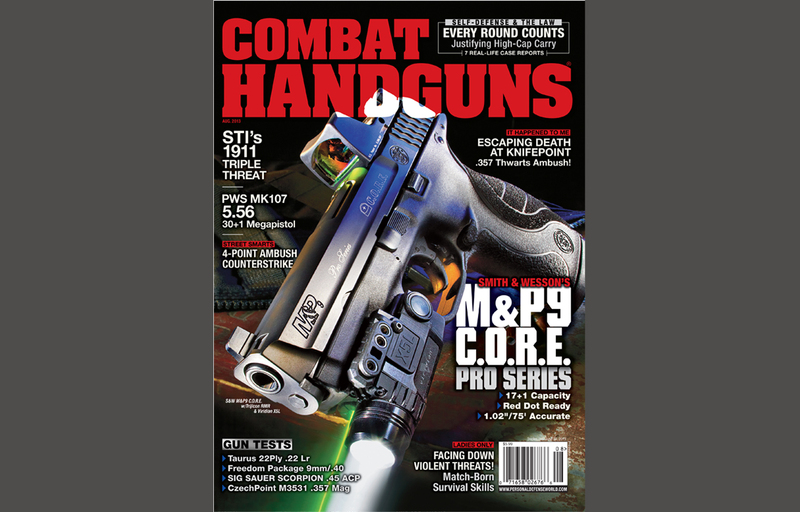 * COMBAT TESTS: Eight exhaustive and stunningly photographed reviews of the world’s finest and most exciting handguns! 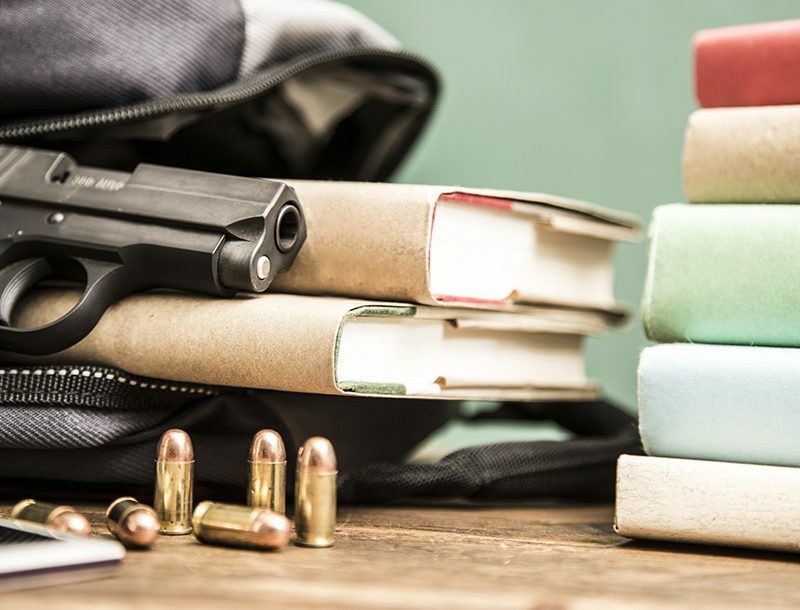 * IT HAPPENED TO ME: True-life tales of readers exercising their right to self-defense! * SELF-DEFENSE & THE LAW: Massad Ayoob’s look at the legalities of owning and using handguns! 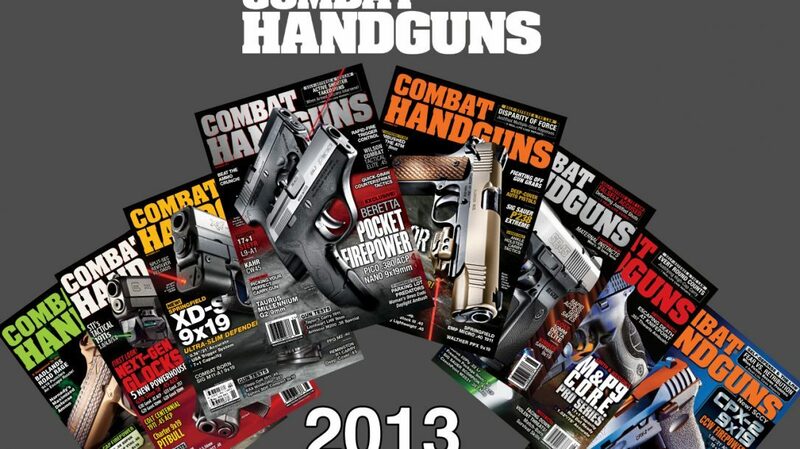 * LADIES ONLY: Coverage of the guns, gear and issues that matter to the country’s fastest-growing firearms demographic! 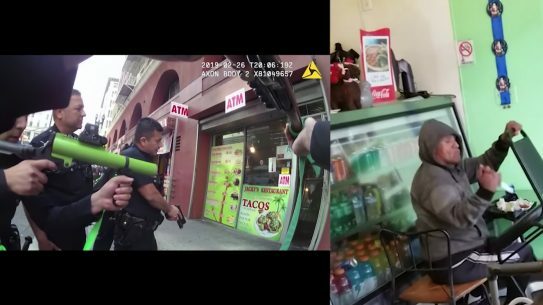 * STREET SMARTS: Professional-grade tactics to keep you alive—and help you prevail—in a deadly encounter! 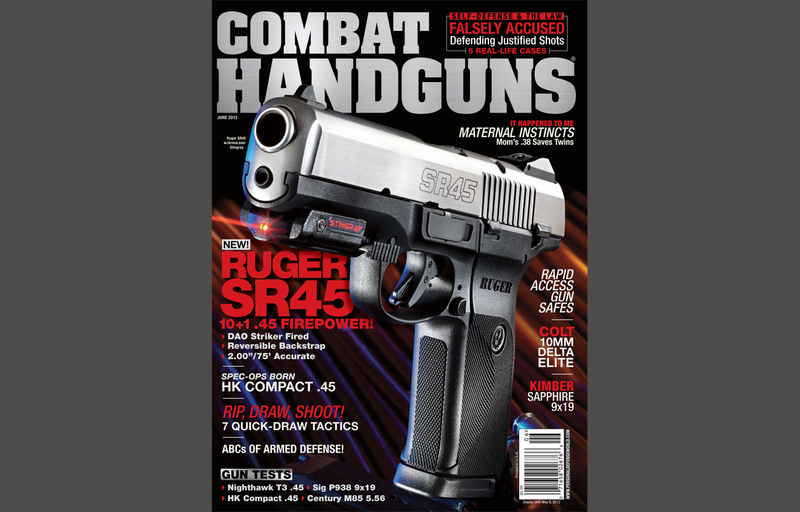 Published eight times per year, COMBAT HANDGUNS magazine is THE essential companion to any person who owns, or is thinking of owning, a hand-held firearm. 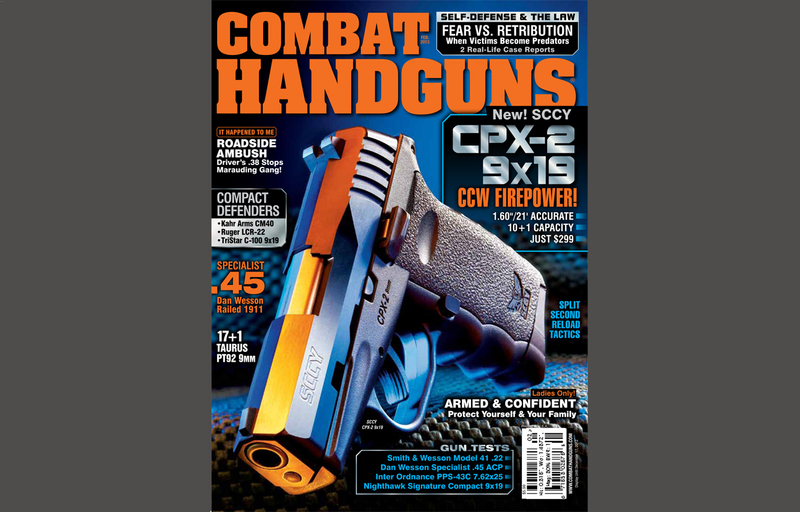 Gracing the February 2013 cover of Combat Handguns was the SCCY CPX-2, a 5.7-inch-long, 15-ounce pocket pistol packing 10+1 rounds of 9mm firepower. 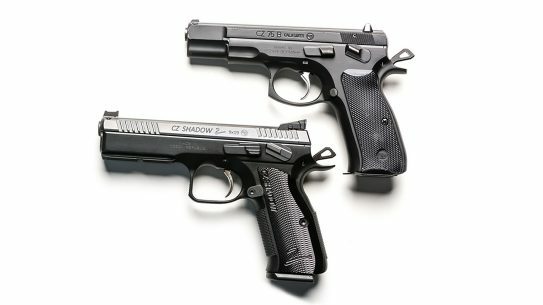 Reliable, accurate and astoundingly low-priced, the CPX-2 is ideally suited to everyday deep-cover CCW carry. 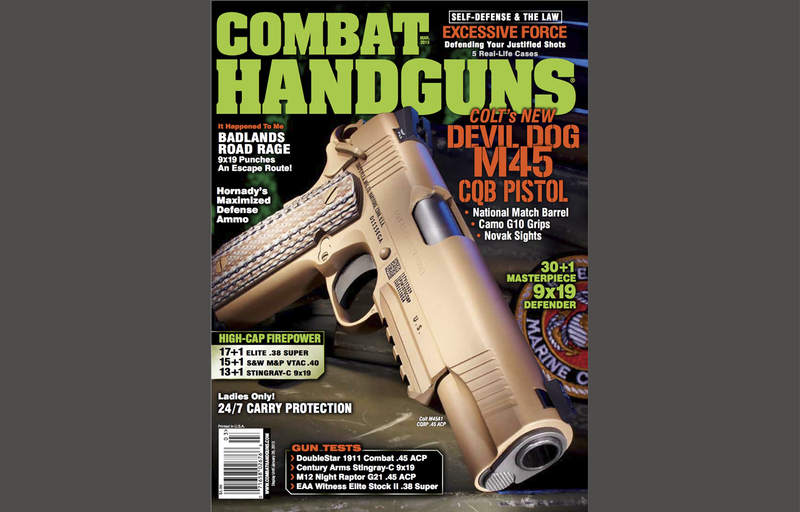 The March issue showcased Colt’s war-born M45 1911, a precisely rendered, civilian-available edition of the .45 ACP pistol used by our nation’s Marines. 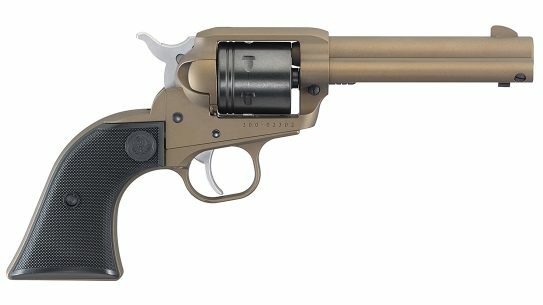 Finished in a desert-tan Cerakote and sporting a 5-inch match-grade barrel, Novak tritium sights and integrated Mil-Std-1913 accessory rail, the M45 is as tough, powerful and precise as the soldiers for whom it was originally built. 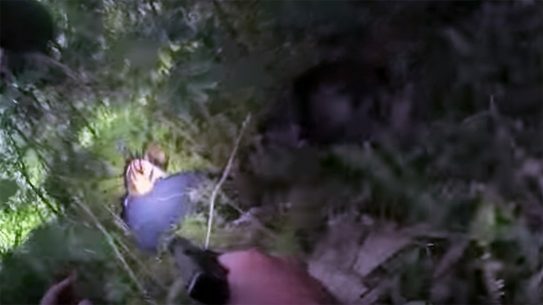 May saw the unveiling of Glock’s über-successful GLOCK 30S, a super-slim 10+1 .45 ACP that mates the G30 SF’s 1.27-inch-wide frame with the slide of a G36 to produce a pistol that’s both highly concealable and knockdown powerful. 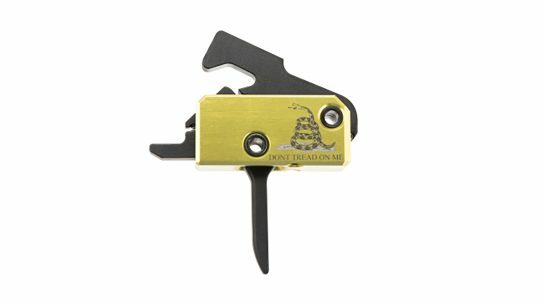 Accompanying the G30S was the G33 Gen4 in .357, one of four 2013 additions to Glock’s Gen4 lineup (the other three, also featured in the issue, were the G30 Gen4, the G29 Gen4 and the G20 Gen4). 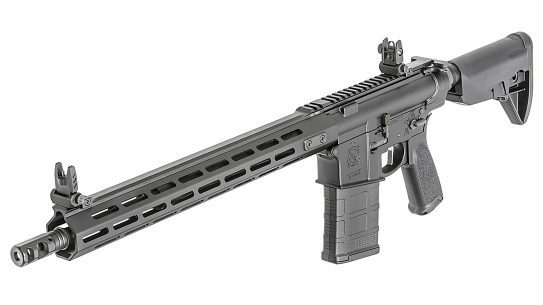 June’s cover gun, the Ruger SR45, is a heavy-duty striker-fired self-defender that packs 10+1 rounds of .45 ACP into a surprisingly slim and easy-handling slide and frame. 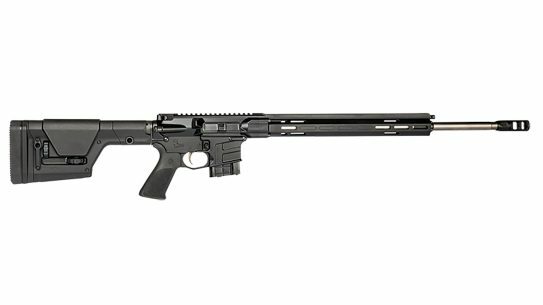 Modestly priced, the SR45 is also feature-packed: Standard components include a full-length guide rod, adjustable three-dot sights, a reversible backstrap, integrated rail and a four-point safety system. 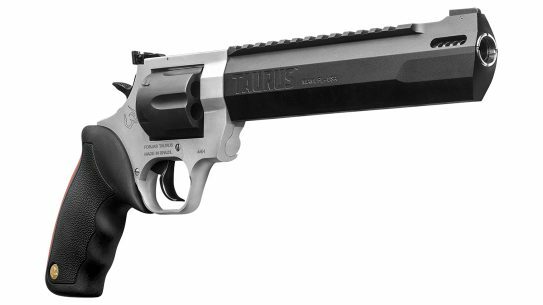 With competitive shooting rising in popularity, manufacturers have in recent years devoted increased attention to developing handguns optimized for speed of use and down-range accuracy. 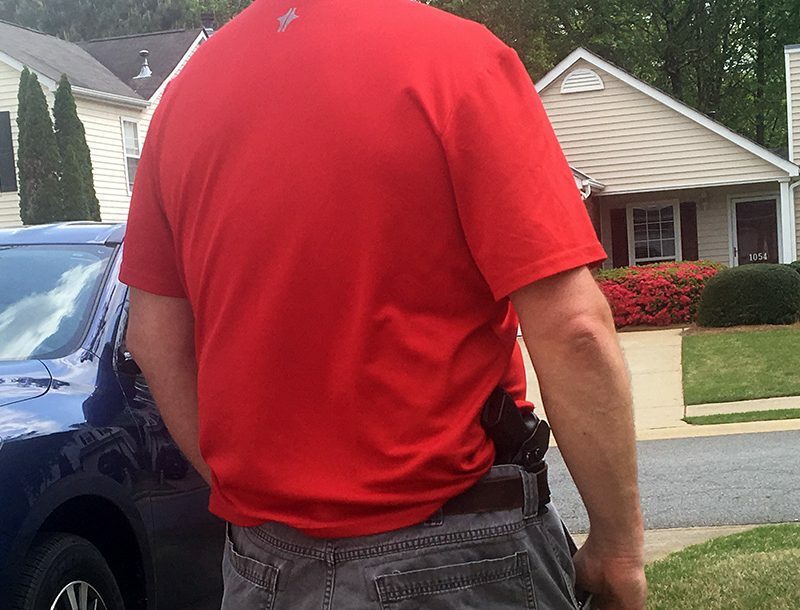 A prime example is August’s cover gun, the Smith & Wesson M&P9 C.O.R.E. 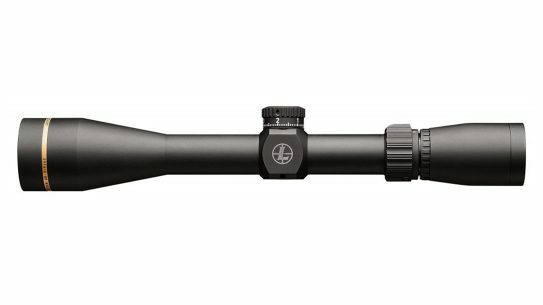 Pro Series—a competition-worthy 9mm capable, as our reviewer discovered, of shooting 1.02-inch groups at 25 yards. 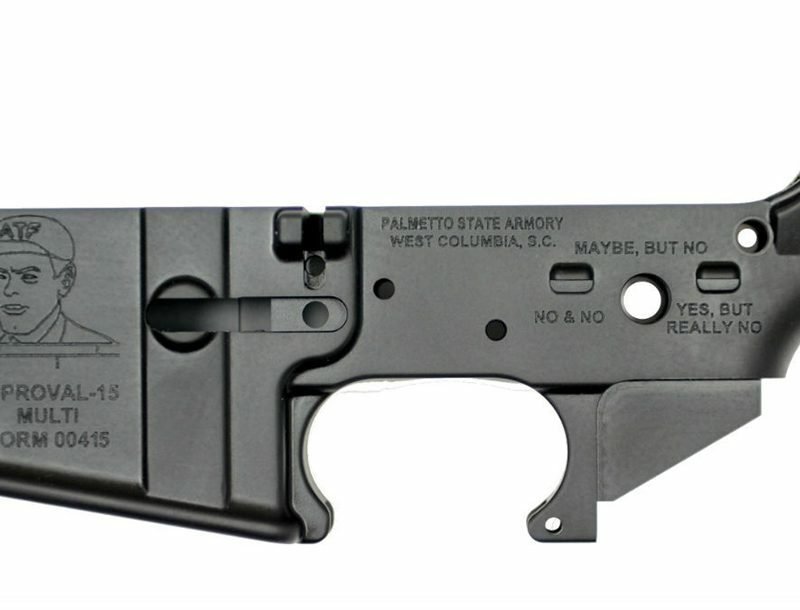 The M&P9 C.O.R.E.’s features are, in a small space, too numerous to detail—but one component is worth pointing out: it’s specialized mounting platform, whose removable brackets allow for the easy attachment of six different types of optics, making the M&P9 C.O.R.E. 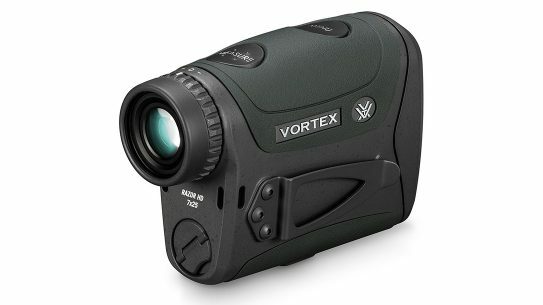 red-dot ready right out of the box. 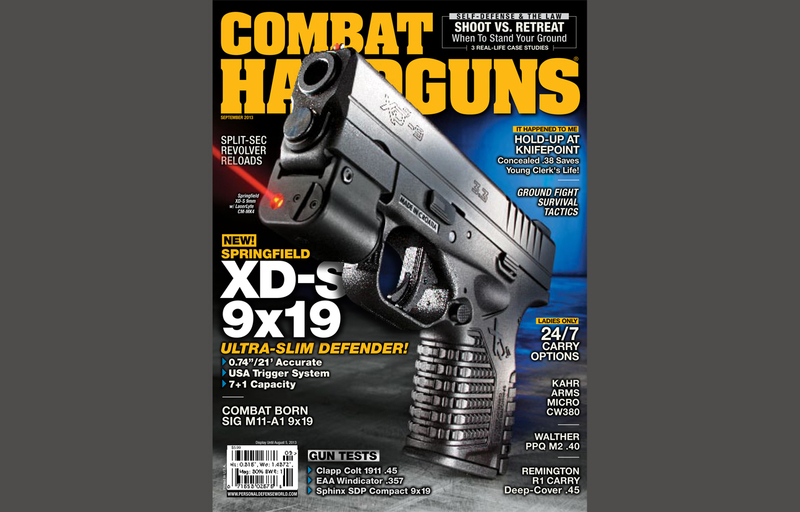 Gracing the September cover is Springfield Armory’s ultra-slim XD-S 9mm, a pocket-friendly, striker-fired semi-auto boasting a level of accuracy all out of proportion to its small size. 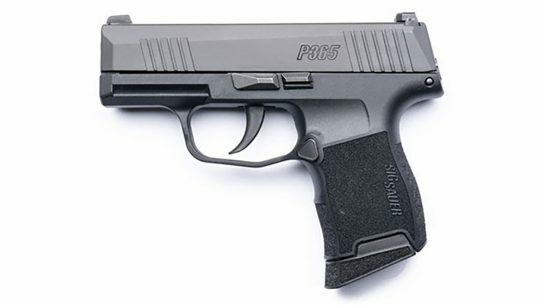 Roughly 1-inch wide, the 23.5-ounce XD-S 9mm is an easy gun to grip and shoot, with aggressive grip texturing, interchangeable backstraps and a shock-absorbing polymer frame all working to tame recoil and keep the gun’s 9mm payload closely grouped at 7 yards and beyond. 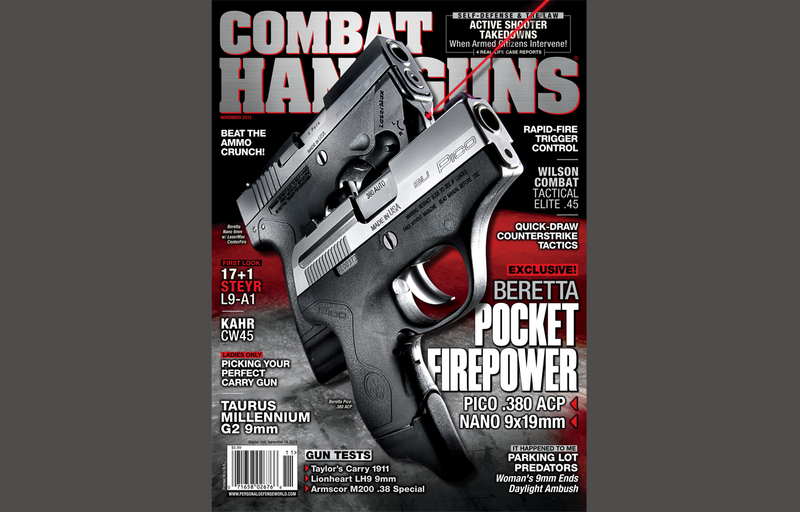 The November issue showcased Beretta’s next generation of pocket firepower, the Nano 9mm and the ultra-diminutive, and brand new, Pico .380 ACP. 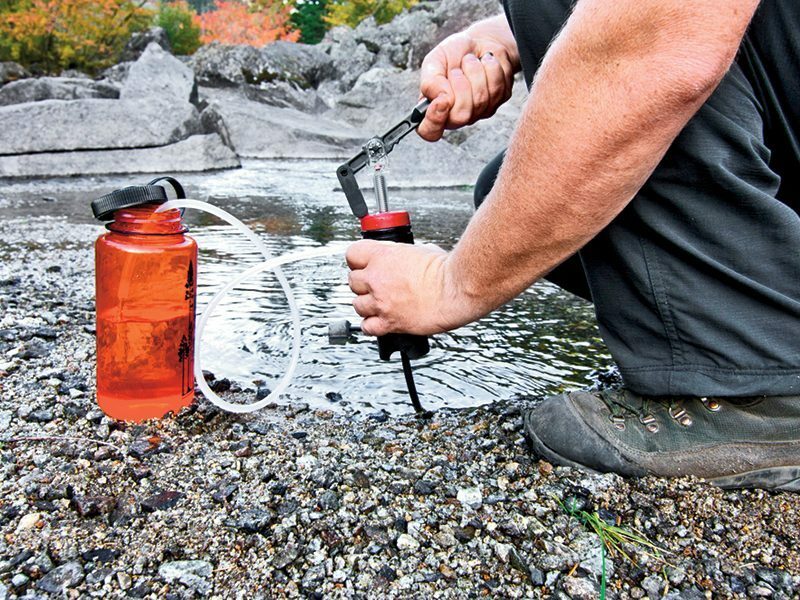 The Nano is notably sleek, but no semi-auto pistol is as slim and slight as the 5.1-inch-long Pico, which measures 0.71 inch at its widest point. 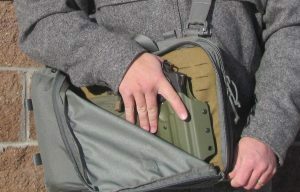 Featuring melted, dovetailed, white three-dot sights, a heavy recoil spring and a finger-extended magazine (one of two types, the other flush-fitting, packaged with the gun), the Pico is an easy gun to shoot, balancing well in the hand and delivering solid, consistent accuracy at typical fighting distances. 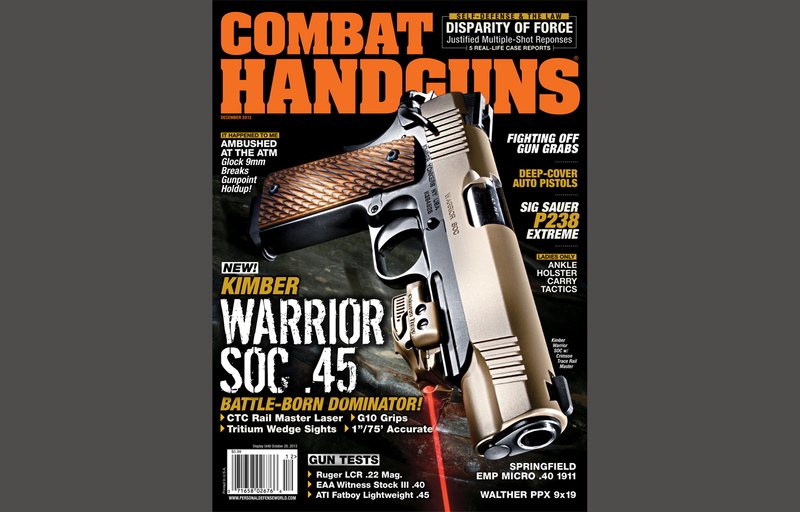 And now for something completely different: the Kimber Warrior SOC, a full-sized .45 ACP powerhouse built for U.S. special operations use and now available for civilian self-defense. 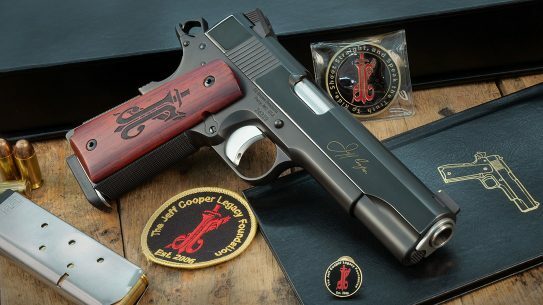 A true fighting pistol, the battle-born Warrior SOC comes equipped with tritium wedge sights, front and rear slide serrations, a match-grade, stainless steel barrel, ambidextrous manual safeties, Kimber’s proprietary KimPro II two-tone finish, G10 grips, integrated Picatinny rail and an included Crimson Trace Rail Master laser. 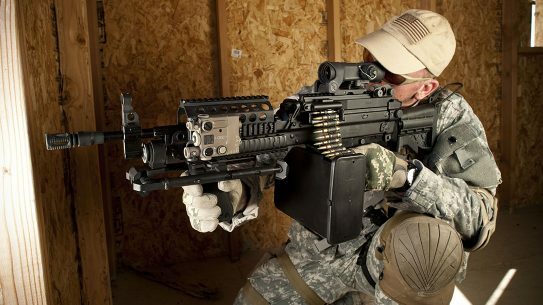 Feature-packed, the firing-pin-safety-less Warrior SOC is quick to employ, easy handling and supremely accurate, delivering in our reviewer’s hands 1-inch-wide groups at 25 yards.